The fugitive businessman’s statement in London comes ahead of the court verdict on December 10 on extradition proceedings filed against him by India. New Delhi: Absconding liquor baron Vijay Mallya, wanted in a Rs 9,000 crore bank loan default case, on Wednesday offered to pay back "100 per cent of the principal amount" as speculations over his extradition were raised after Agusta Westland middleman Christian Michel was brought here for interrogation. Mallya’s move came a day after the British national and middleman in the Rs 3,600 crore AgustaWestland VVIP chopper deal was extradited to India from Dubai and handed over to the Central Bureau of Investigation (CBI) late on Tuesday. 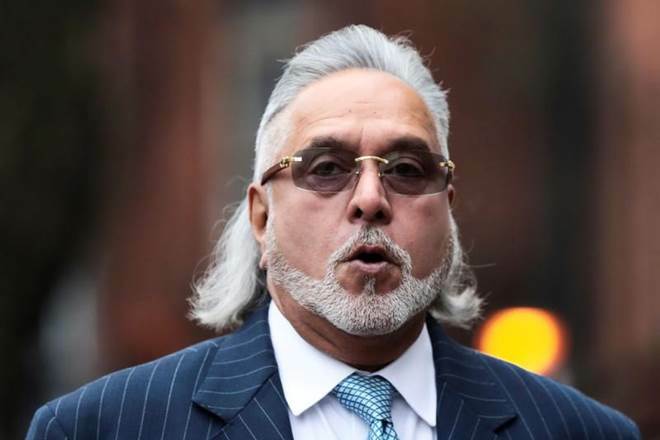 Lashing out at the quick media narrative about his extradition to India, Mallya said: "I see the quick media narrative about my extradition decision. That is separate and will take its own legal course.T he most important point is public money and I am offering to pay 100% back. I humbly request the banks and government to take it. If payback refused, Why?" he said. "Airlines struggling financially partly because of high ATF (Aviation Turbine Fuel) prices. Kingfisher was a fab(ulous) airline that faced the highest ever crude prices of $140/barrel. Losses mounted and that's where banks money went,” said, adding "I have offered to repay 100 per cent of the principal amount to them. Please take it," Mallya tweeted. The liquor baron also pointed out that for three decades by running India's largest alcoholic beverage group, he contributed thousands of crores to the state exchequers. As of March 2019, the total non-performing assets (NPAs) held by public sector banks stand at Rs.